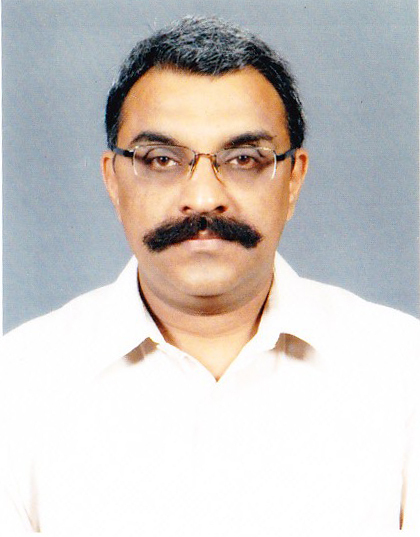 C.V Vinod is General Manager, BSNL, Chennai and has been associated with Anbagam since 2001. 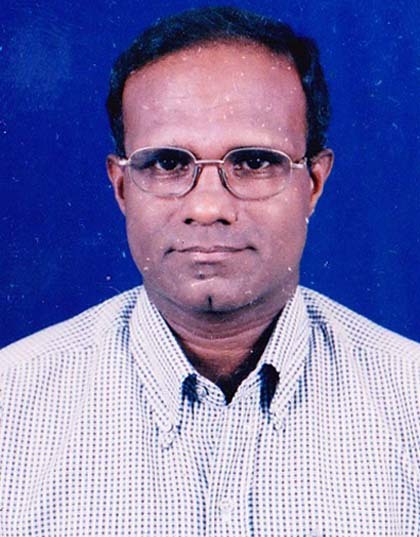 Wilson is an Officer in the Indian Railways and has been a trustee of Anbagam since 2001. 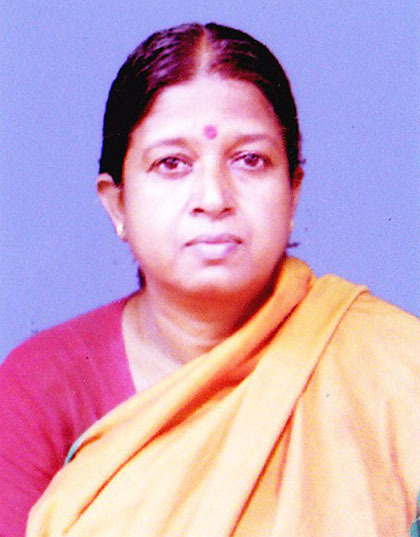 E. Charumathi is a Reservation Officer in the Indian Railways and has been a part of the organization since 2001. 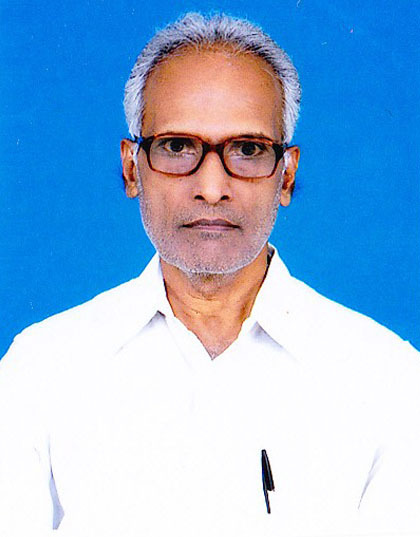 Mohammed Rafi is the Founder and the Managing Trustee of Anbagam. He is a businessman and the proprietor of a flourishing small business in Parry’s, Chennnai. 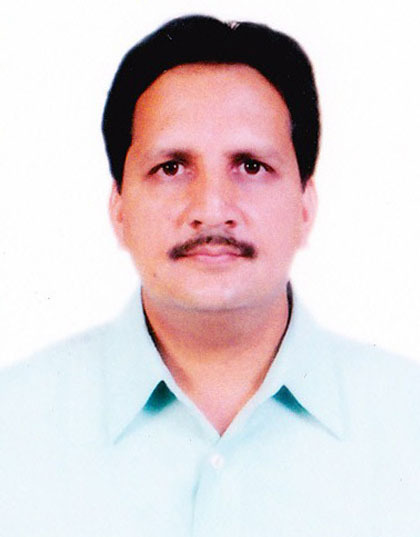 Sanjeev Jain.S is a Chennai-based businessman and the proprietor of a flourishing small business in Sowcarpet, Chennnai. He has been with Anbagam from a long time. 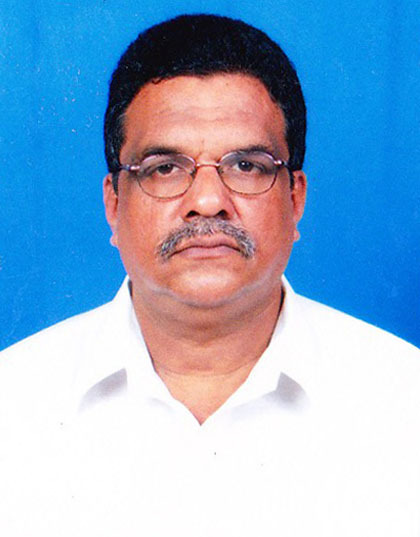 P. Subba Reddy is an Advocate at the High Court, Chennai and has been a part of the organization from 2003 onwards. 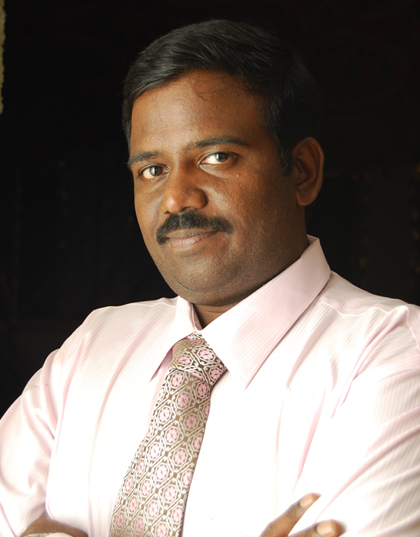 Thyagu Durai Kannan Rathinadurai is an IT Manager, Chennai and has been a part of the organization.